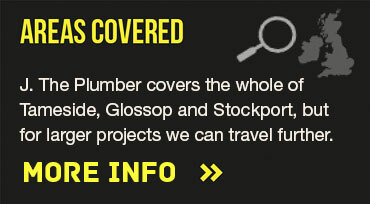 J McCabe Plumbing and Heating have provided a wide range of services to households and businesses throughout Tameside, Glossop & Stockport for over 20 years. 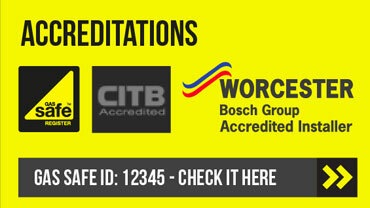 If you need an emergency heating engineer, a Gas Safe registered engineer for a routine issue, or a certified Worcester Boiler Engineer for your Stockport residential or commercial property, J. The Plumber is on hand to help. 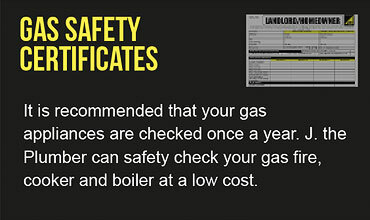 I am very experienced and fully qualified to deal with any heating, boiler or gas issue efficiently and economically. Please take a look at the areas we cover listed below, we will travel further afield for larger projects.